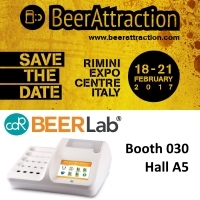 BeerAttraction is the international event organized by Italian Exhibition Group and dedicated to specialty and craft beers, technologies and ingredients. 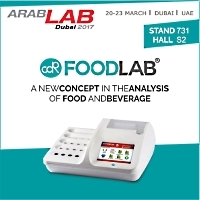 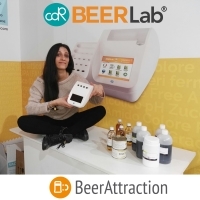 CDR attended for the third consecutive year to BeerAttraction: the trade exhibition for CDR BeerLab®. 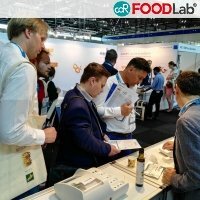 Let’s see how that works. 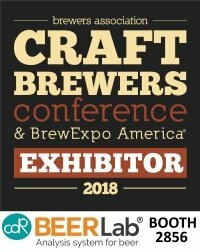 Do you have a brewery? 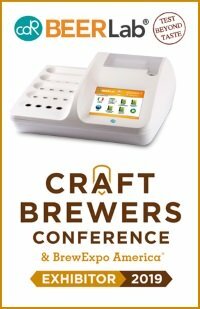 Are you a Master Brewer and you need a system for chemical analysis to control brewing? 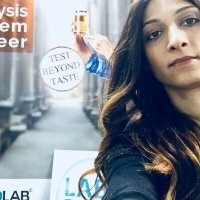 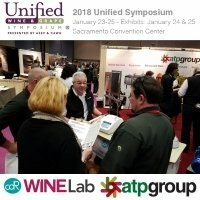 Are you a consultant for the breweries?